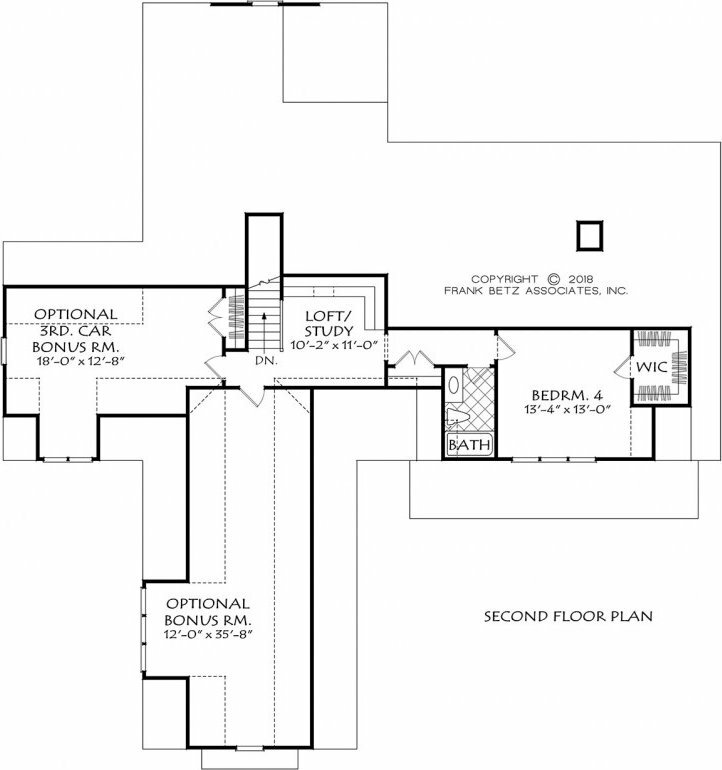 The Astoria Mill Plan built by Alpha Development on 4.33 acre lot. Tons of high-end finishes including hardwood floors, granite, stylish lighting, custom tile, heavy trim, covered porches, and so much more. 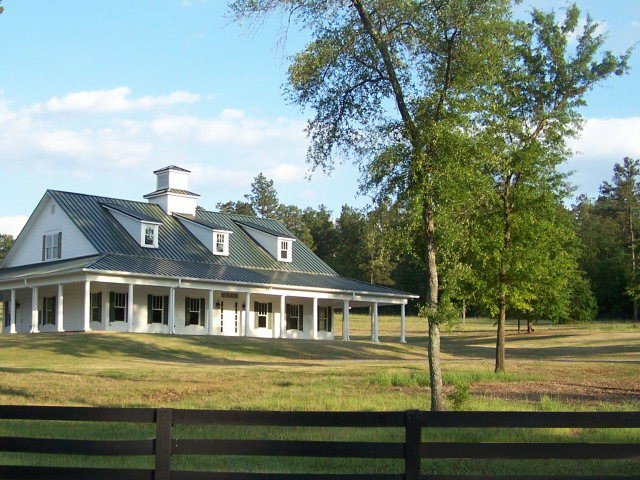 This charming gated community offers all the peace and serenity of country living with all the conveniences of city life plus a fabulous clubhouse and 500 acre natural reserve area! 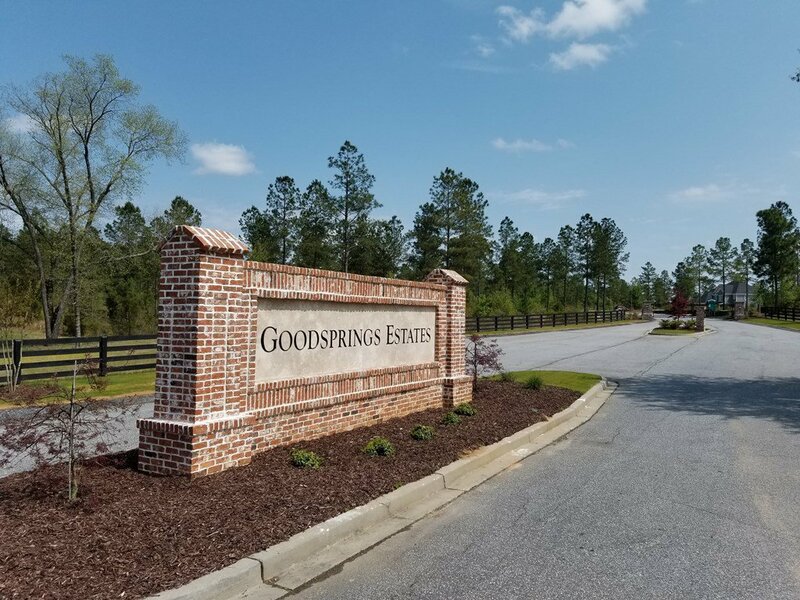 Located less than 5 minutes to USC Aiken, Aiken Regional Hospital, Richland Avenue, Aiken Augusta Highway, Bridgestone, the all new state of the art YMCA Fitness Center and Outdoor Water Park, and Sage Valley Golf Club! 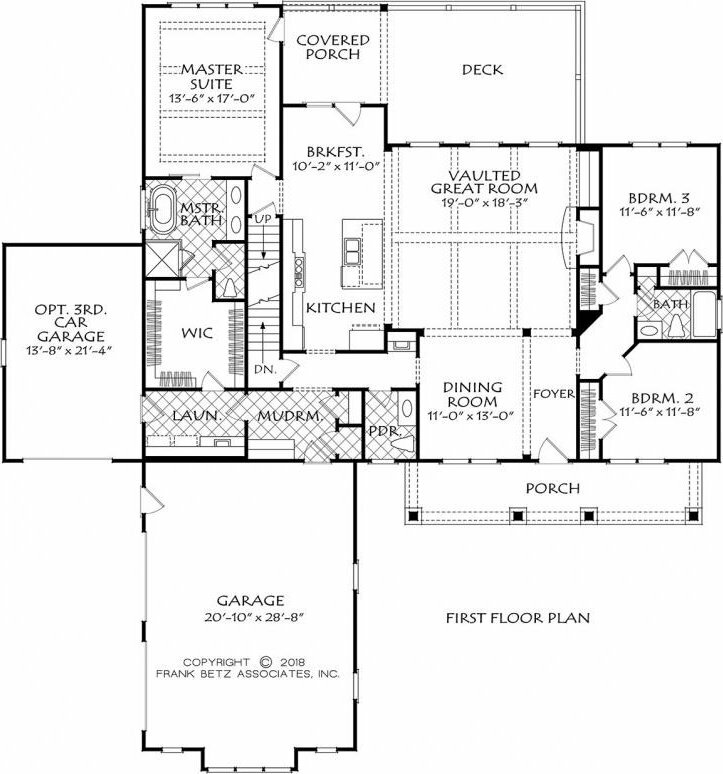 Additional homes and lots up to 7 acres available. 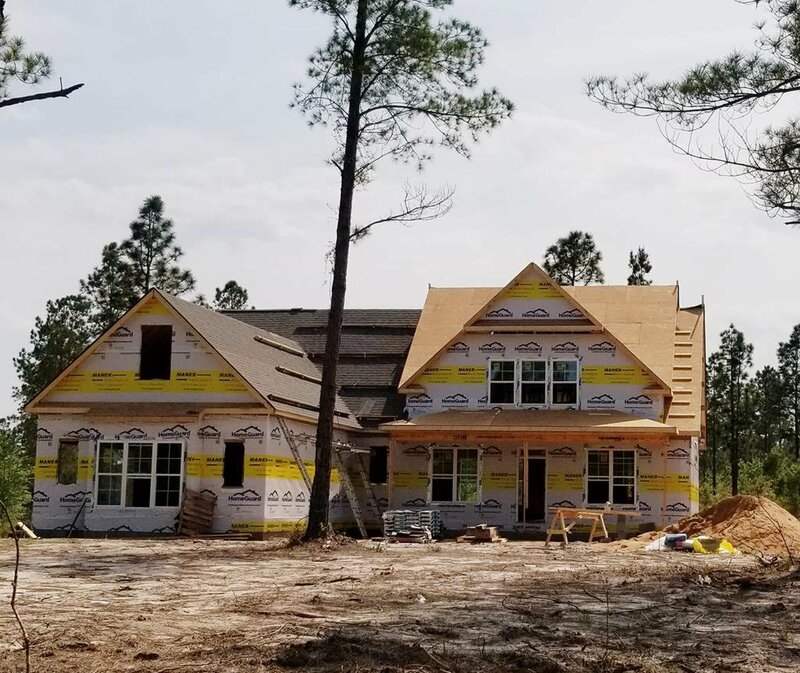 Home is under construction and scheduled to be completed in June 2019.